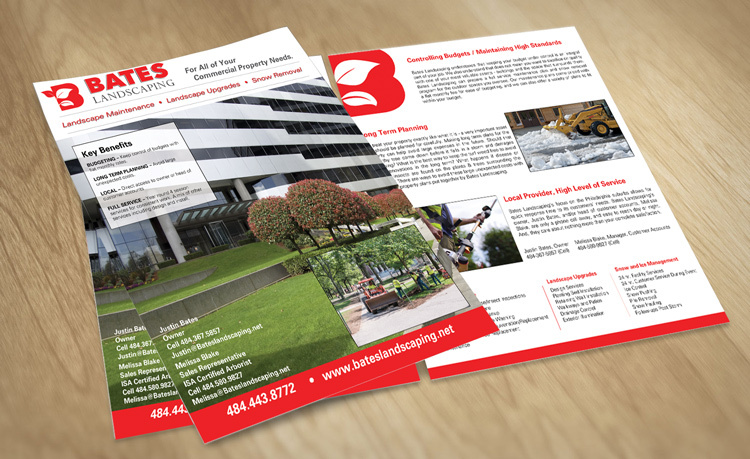 Flyers and/or Sell Sheets are another way to get your message across with style. They are perfect for non-profit groups, schools, dance clubs or anyone who would like to make their presentation easier. They allow you enough area to promote your cause but are small enough to give out by hand. Their relatively short production time ensures you more time to promote or to boost your sales! "As a designer / producer, I have engaged Brian and Mirror on numerous occasions to provide printing and CD duplication services for myself and my clients. Generally, my interactions are time sensitive and Brian always delivers as promised and within budget. I would highly recommend Brian and his team when the need arises as he's always been a pleasure to work with." Have our design team create and outstanding design at an affordable price of $150. The sizes above are our most popular ordered, if you don’t see the size you want, contact us, we can do it. This product is printed full color on 100# Gloss Stock. We also offer thicker stock, uncoated stock options as well as environmentally responsible paper.